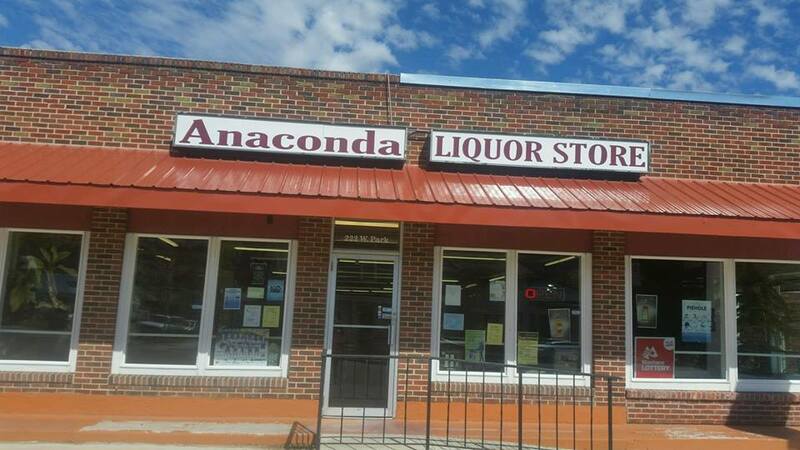 Anaconda Liquor Store is a local retail store for all you liquor needs. Like our Facebook page. Store Hours: 9am – 6pm Monday through Saturday. Delivery available for businesses.